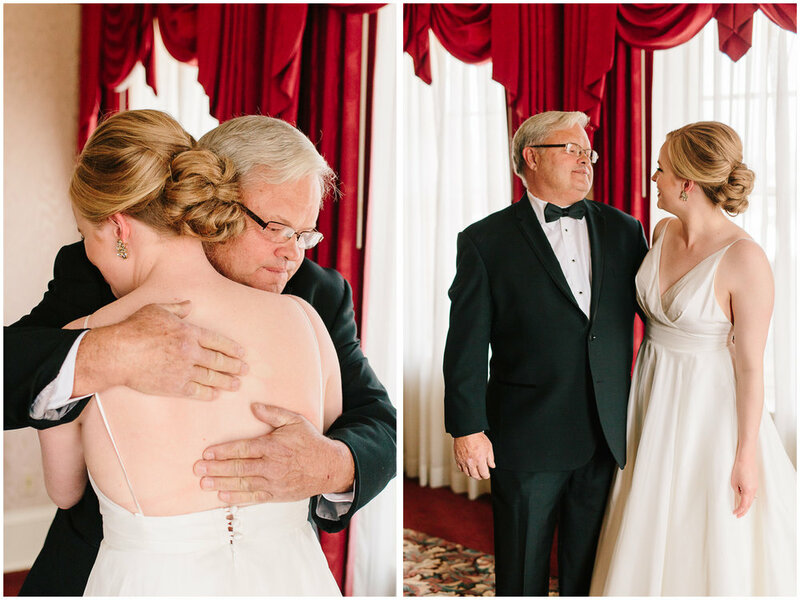 We are so excited to share Emily and Paul’s beautiful wedding with you! When Emily and I first met for coffee, we hit it off right away! She is so much fun to be around and I loved hearing about her relationship with Paul and all the great things they had planned for their wedding. Emily and Paul’s wedding day started off with hair and makeup for the ladies at the gorgeous Hotel Boulderado. Their ceremony took place at First Presbyterian Church in Boulder and the reception at Lionsgate Event Center in Lafayette. 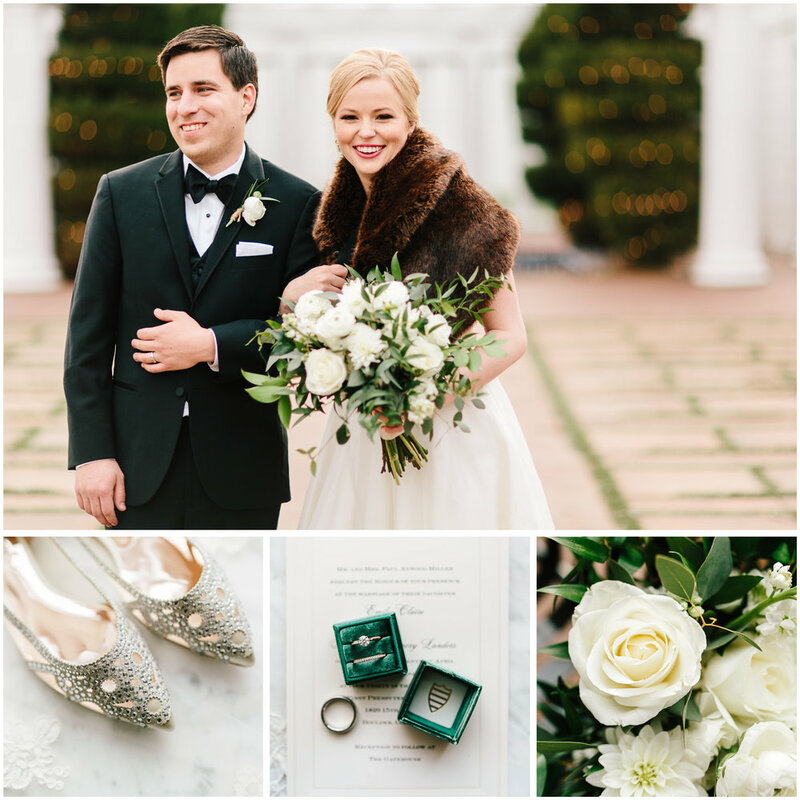 We loved getting to celebrate them and document their magical day. Enjoy these highlights from their wedding!